CAN is always looking for new ways to reward positive choices and encourage students to enter professional careers. If you know of a great career experience that we could get our students involved with or if you would like to help sponsor future professionals, please let us know. LEAP was created in 2013 as a way to guide high school students into productive professional careers. With the help of future-minded donors and the cooperation of organizations across the country, students in Cody are getting the opportunity to have hands-on experiences in the fields of their choice at top-notch facilities. LEAP connects high school students with experiences in the career of their choice during the summer of their Junior year. Interested students must fill out an application and demonstrate commitment in their career choices so that CAN is able to focus its available sponsorship responsibly. Weight is given to students who are actively involved in local opportunities such as internships and related college classes. LEAP is being developed to be as efficient and cost effective as possible while providing unique, quality experiences to future leaders. We offer LEAP BLUE and LEAP GOLD options. A student may apply for both but must choose one or the other if selected as a recipient of both. LEAP BLUE is the original LEAP experience and has been successfully implemented for 5 years. LEAP GOLD is a more pragmatic career exploration option. The LEAP GOLD scholarship will help recipients to actually obtain training, coursework or a certification in the career area of their choice. This allows for both exploration as well as increased earning power. LEAP Application packets will be available to junior CAN members in the fall of 2017. The application deadline will be near the end of November and winners will be notified by January 3, 2018. Download the Blue application here. Download the Gold application here. Interested students should fill out an application and demonstrate commitment in their career choices so that CAN is able to focus its available sponsorship responsibly. Weight is given to students who are actively involved in local opportunities such as internships and related college classes. Students and their families are responsible for a portion of the expenses involved on financial need. LEAP is developed to be as efficient and cost effective as possible while providing unique, quality experiences to future leaders. An aspiring architect visited New York City in “Archtober,” a city-wide, design-oriented event for the month of October. 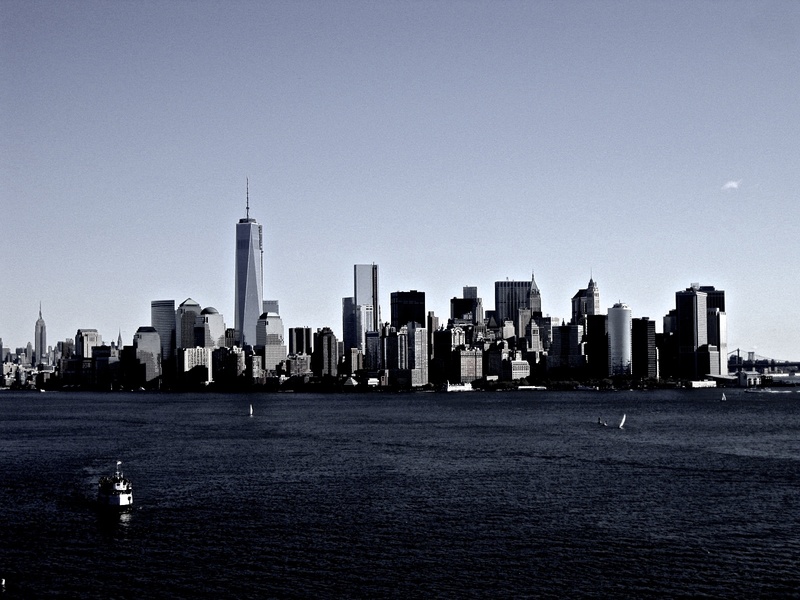 She visited Phillip Johnson’s Glass House in Connecticut, took an architectural boat tour around the island of Manhattan, and even got to spend a day at the internationally-acclaimed architecture firm Skidmore, Owings, and Merrell, shadowing the project director for the new One World Trade Center. 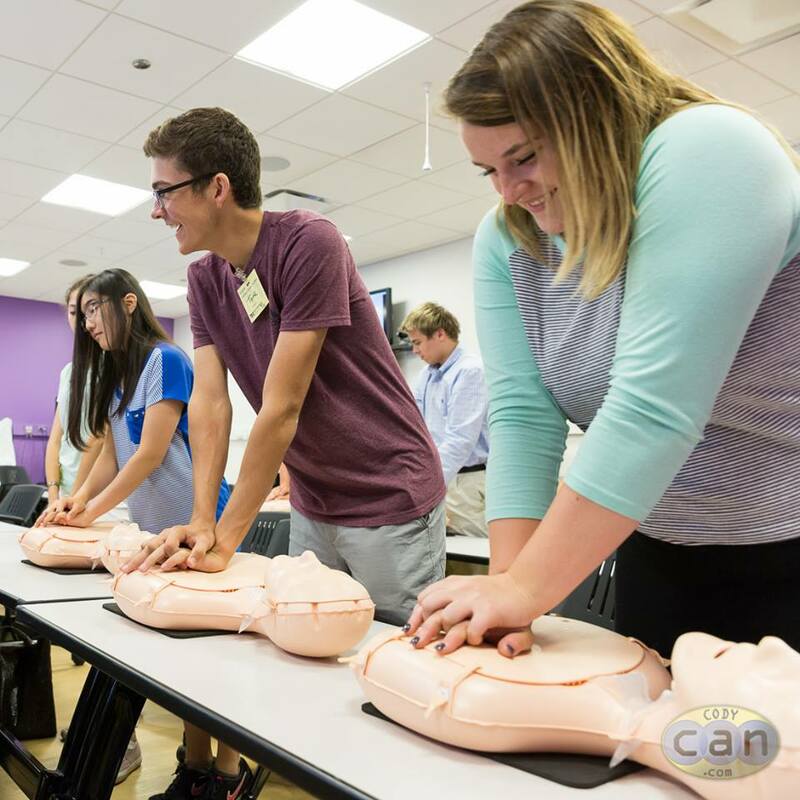 Eager LEAP medical students visited Northwestern Medical Center in Chicago to participate in hands-on time with simulators and dummies, tour state-of-the-art medical facilities, and interact with doctors from various fields. Their Chicago experience also included attending a musical, an architecture tour, the Sky Deck, Navy Pier, several museums, and of course a world-class ball game! 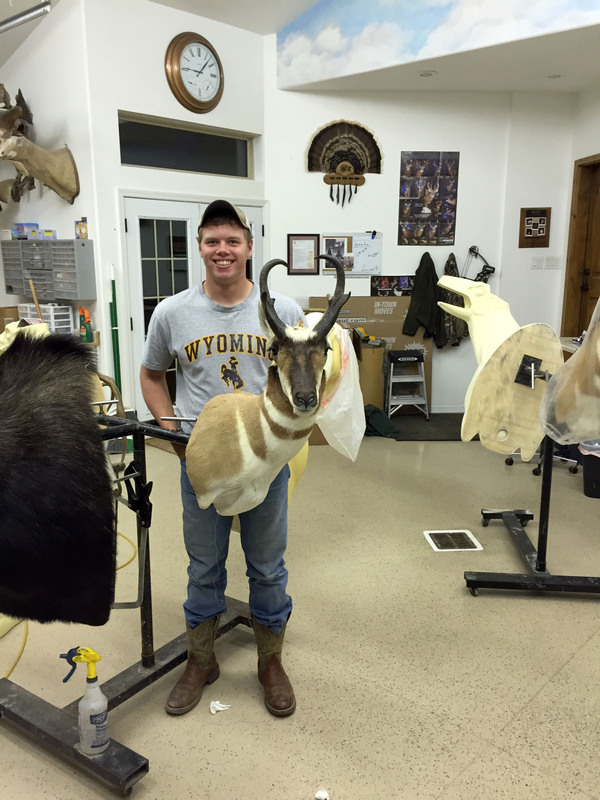 LEAP sent a future taxidermist to the Troy Rose Taxidermy School in Koosika, Idaho. He worked with animals from all over North America and spent time with industry experts. In the events he escaped into the surrounding areas to fish and spot big game. 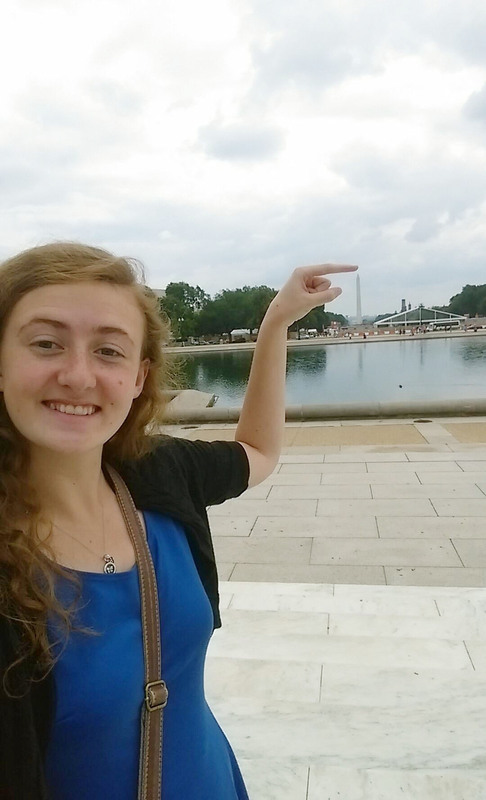 An aspiring anthropologist earned the LEAP scholarship and spent two weeks in Washington D.C. at the National Museum of the American Indian. She learned about Cultural Anthropology and worked directly with museum employees and guests. After hours, she explored eighteen different museums and went to a different restaurant every day. A future computer engineer from CHS spent two weeks in Boston taking courses in electrical engineering and computer programming on the MIT campus. 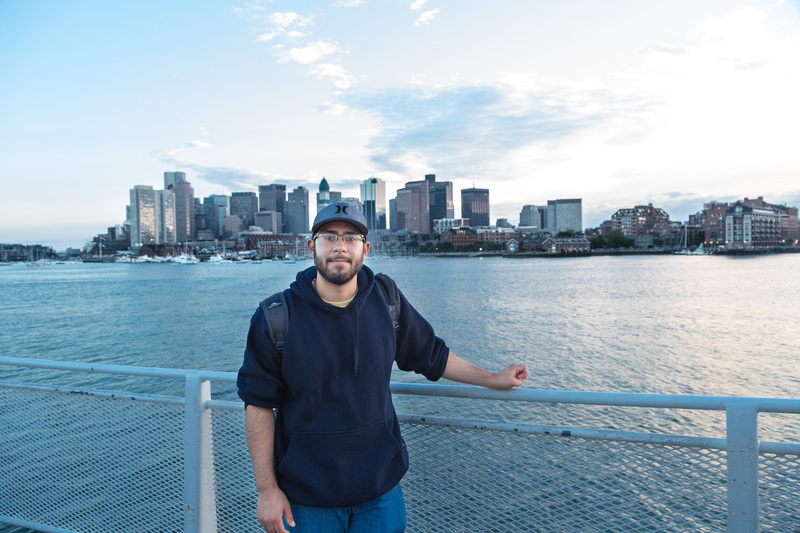 On the weekends he explored the Natural Science Museum and New England Aquarium, attended a Blue Man Group concert, walked the Freedom Trail, and got to view the city from a harbor cruise. An aspiring biologist spent several days in Houston working with some of the nation’s top veterinarians and animal care specialists. She had behind-the-scenes access at the Houston Zoo, hands-on training at the Brazos Valley Equine Hospital, and even performed a tooth extraction on an African Painted Wild Dog. The LEAP scholarship sent a future filmmaker to an intense two-week Film and Photography workshop in Maine. 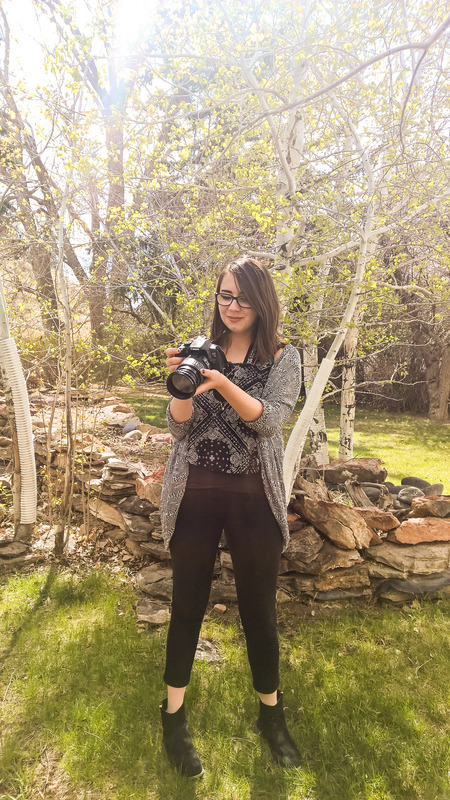 She got hands-on experience capturing and editing footage while learning advanced visual storytelling techniques from industry experts. Her “free” time was spent exploring coastal Maine with a camera to hone her new skills!